Gallon Size Zipper Locking Sandwich Bags -10.5" x 11"
W x L: 10.5" x 11"
Keep your food items organized and fresh with our 10.5 x 11 Zipper Locking Sandwich Bag. It is perfect for storing items in the lunchbox, around the house, or on the go. 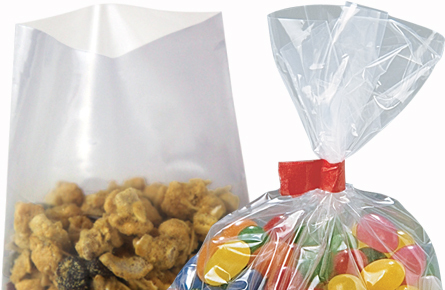 This 10.5 x 11 reclosable sandwich bag features a secure seal that locks in the freshness. So, you can comfortably store food items like sandwiches, pizza slices, fruits, chips, and more without worrying about their getting spoiled. The pack comes with 250 Zipper Locking storage bags, which are easy to open and close.